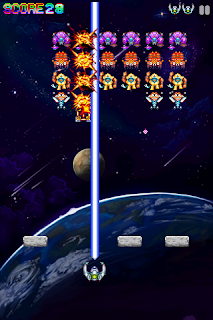 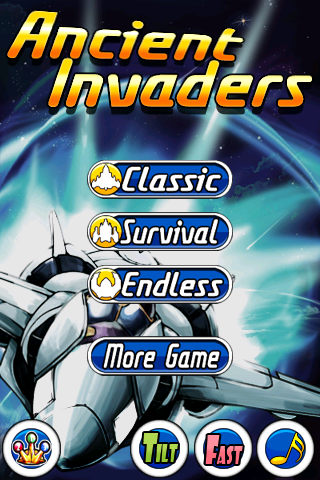 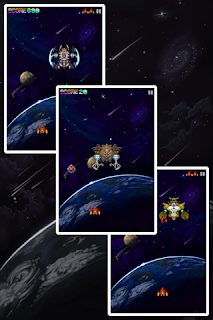 Ancient Invaders is old-style action game like Invaders. 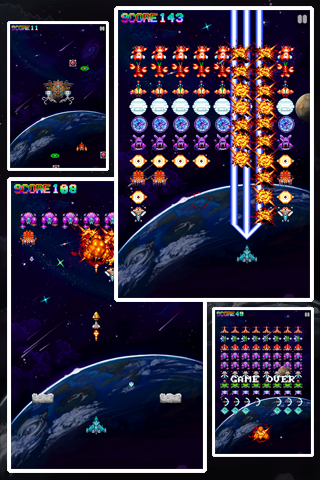 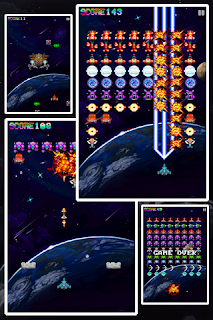 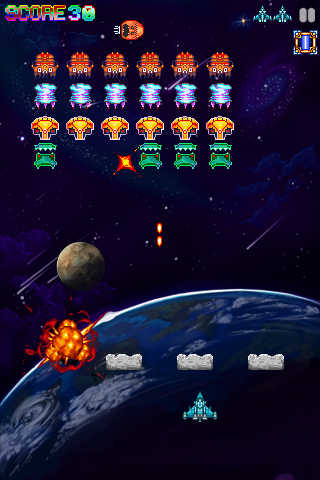 Control your space ship to defend earth from alien invaders. It's easy and fun. 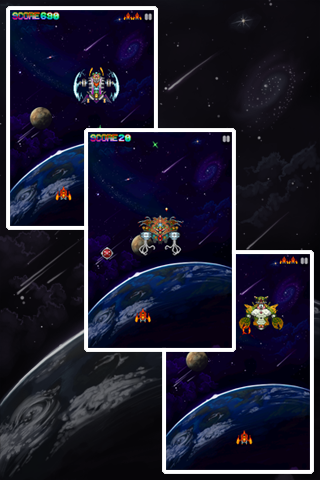 - Challenge mode for your achievements.